Harry joined Local Union #98 in 1978. 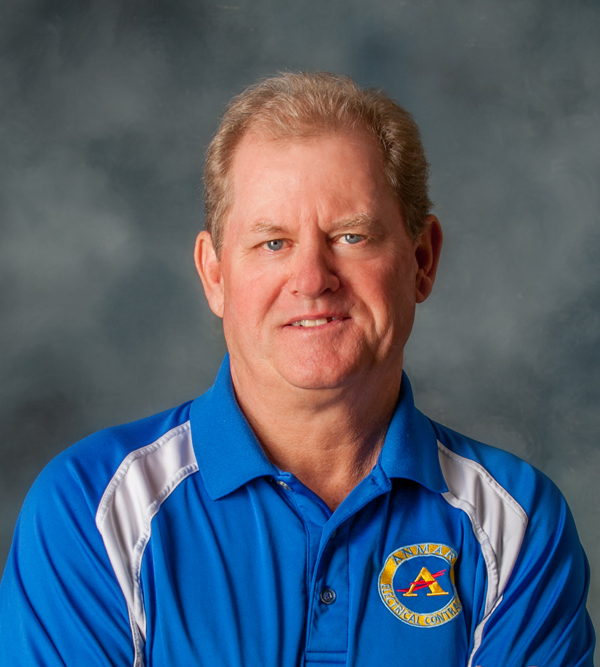 After working in the field for over twenty-five years, he joined Anmar Electrical Contractor, Inc. in 2004 as a superintendent. Many of Harry’s responsibilities include: controlling manpower, supervising multiple jobsites, ordering daily materials for projects, and acting as a liaison between Anmar and the local union. Harry is an invaluable asset to Anmar, with his immeasurable experience and devotion for over 12 years.